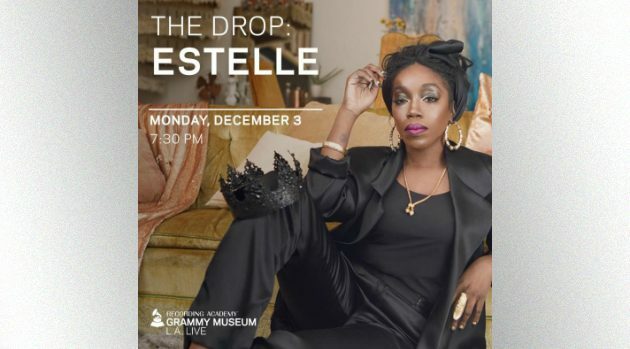 The Grammy MuseumGrammy-winner Estelle is celebrating the release of her latest album, Lovers Rock, with a special appearance at the Grammy Museum in Los Angeles. “I’m excited to announce that I’ll be stopping by the @GRAMMYMuseum for an intimate conversation and performance on December 3,” she commented on Instagram. 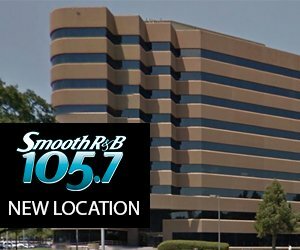 The event will be held at the museum’s Clive Davis Theater. Lovers Rock is Estelle’s fifth studio album, and her first since True Romance in 2015. The reggae album was inspired by her parents’ love affair, and pay tributes to her West Indian roots. The singer from London won a Grammy in 2009 for Best Rap/Sung Collaboration for “American Boy” featuring Kanye West. Tickets are now on sale for her December 3 appearance on The Grammy Museum website.